What could be better than exploring local lakes and lazy rivers on a stand-up paddle board with your dog! In this webinar, through lecture, photos and videos you'll learn the prerequisites your dog should possess, the skills needed and how to train your dog so that you can consider your favorite furry friend as a paddle boarding partner. 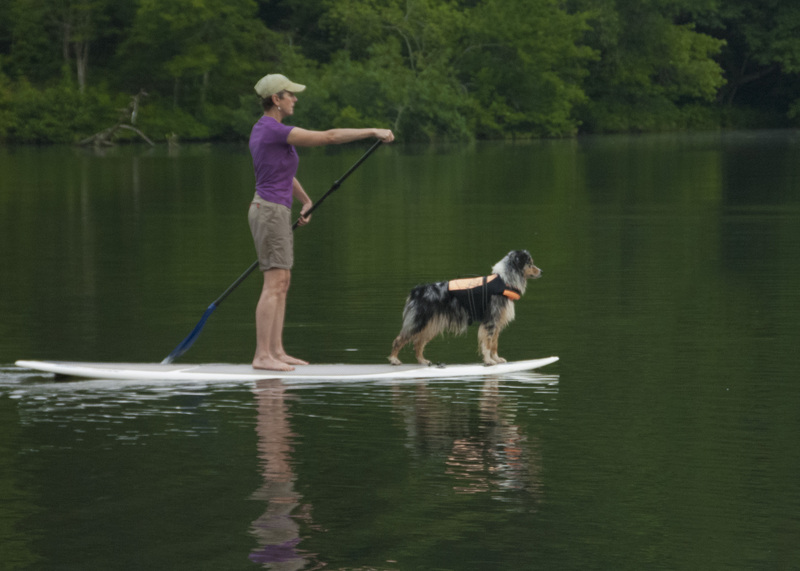 Join Lisa and Brad for a webinar where attendees will learn the foundation behaviors and practical training exercises their dog needs to safely and enthusiastically enjoy stand-up paddle boarding (SUP) on flat or slow moving water. The webinar is helping attendees learn how to teach their dog these skills. It's assumed that the human has already gained stand-up paddle boarding skills. Passionate advocates for humane, science-based dog training, Lisa Lyle Waggoner and Brad Waggoner have studied animal behavior and the latest training techniques throughout their careers with dogs. 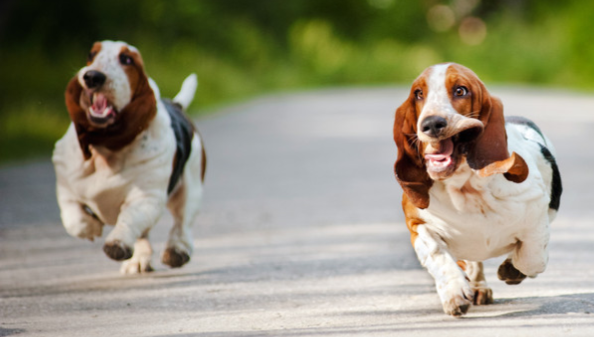 Lisa is a Certified Professional Dog Trainer-Knowledge Assessed (CPDT-KA), a Pat Miller Certified Trainer – Level 2 and a dog*tec Dog Walking Academy Instructor. Lisa writes articles on dog training, is a regular contributor to Whole Dog Journal and is also a frequent public speaker on humane education, dog behavior and other dog-related topics. Brad Waggoner is a Certified Professional Dog Trainer-Knowledge Assessed (CPDT-KA), a graduate of Karen Pryor Academy of Animal Training & Behavior (KPA) and a KPA Certified Training Partner (CTP), and a dog∗tec Dog Walking Academy Instructor. Brad is also a Pet Tech Inc. Pet First Aid and CPR instructor. 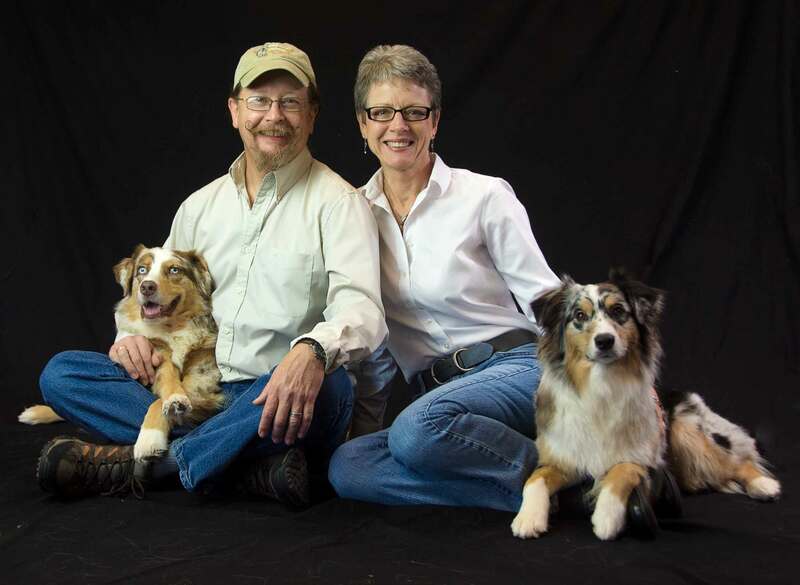 Lisa and Brad enjoy providing behavior consulting and training solutions to clients in the tri-state area of North Carolina, Georgia and Tennessee, as well as offering educational opportunities for dog trainers and dog hobbyists throughout the U.S.